artificial intelligence to agricultural challenges. Prof. Lamb's research interests include applied optics and precision agriculture and the development and application of remote and proximal optical and electromagnetic sensors, including optical fibre sensors for environment, chemical, physical and biophysical sensing. Dr Jamie Barwick has been a member of PARG since 2011. Jamie's work focuses on the use on-animal sensors (accelerometers, GNSS, IMUs) to investigate the spatio-temporal variability in extensive livestock systems to improve production and efficiency. A/Prof. 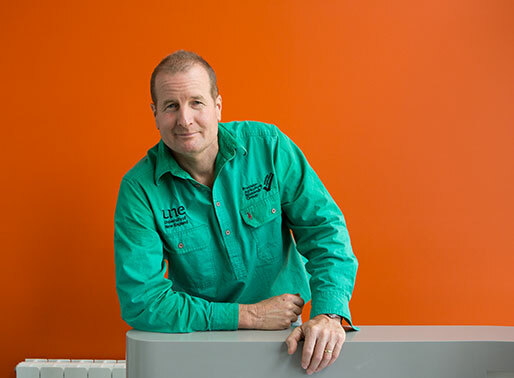 Robson has been involved in agricultural research since 1996, firstly as a technician with the NSW Department of Primary Industries, and then with the Queensland government, developing remote sensing/GIS applications. 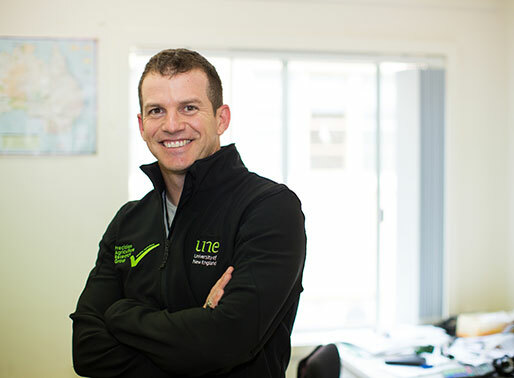 Currently, Andrew’s research includes peanut, sugar cane, tree crops and grains incorporating satellite, airborne and field-based technologies. 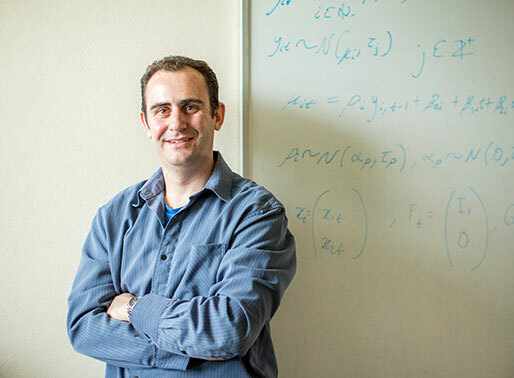 Dr Falzon is the director of C4D: Spatio-temporal Analysis Support Unit and has expertise in a wide range of statistical, image analysis, machine learning, and artificial intelligence subjects. He specialises in applying these techniques to agricultural challenges. Dr Rhiannon Smith has been conducting biodiversity and ecosystem services research in the cotton industry since 2005. 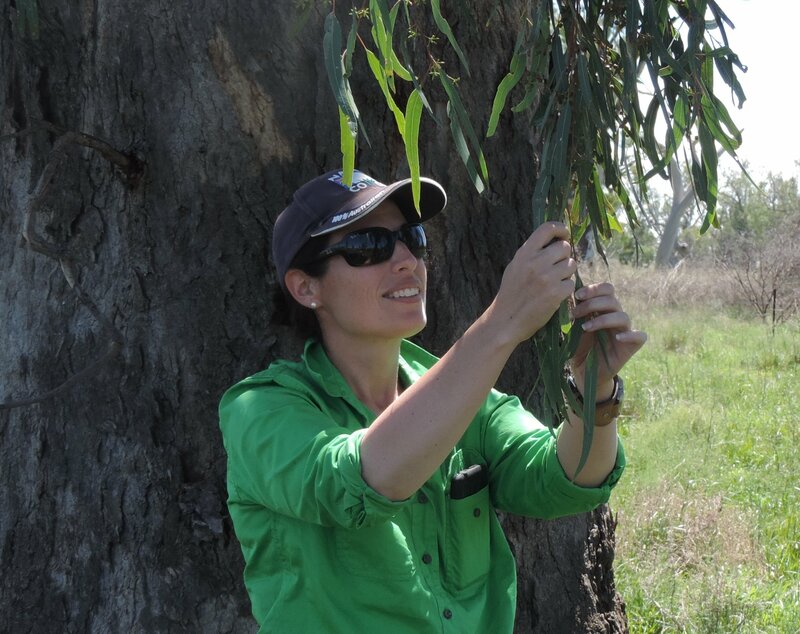 Rhiannon leads the Smart Tree project and her current research is centred on improving the health of floodplain and riparian trees such as river red gums by investigating their ecohydrology and physiological requirements using a variety of sensors.